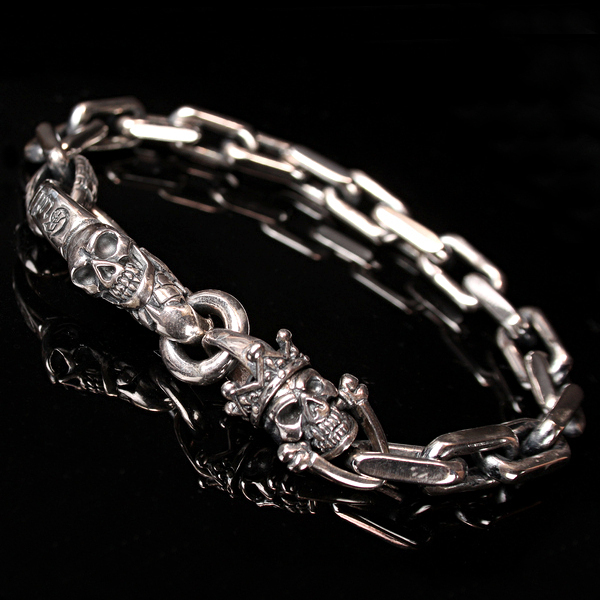 IN GOD WE TRUST – Mr. Skull N’ Roses is a producer and designer of handmade sterling silver jewelry and leather goods, inspired by Holy Scripture; old medieval and gothic cathedrals; church cemeteries; Americana and biker culture. Our 925 silver and leather arsenal includes unique skull rings; cross pendants; medieval bracelets; wallet chains; full grain leather messenger bags, satchels and much more. 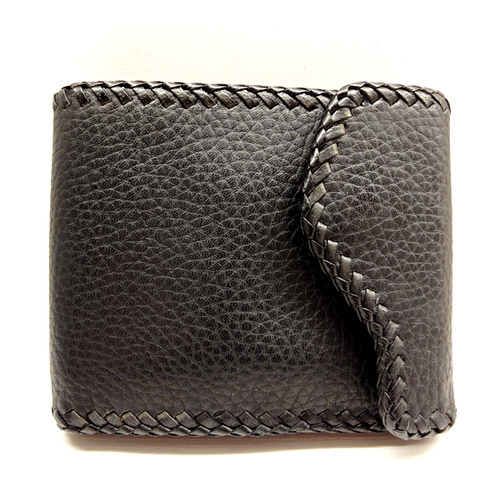 We showcase the forefront of leather and silver lifestyle accessories – never generic, fake or mass-produced. The Biker Jewelry and Leather eZine is the first blog of its kind; it can serve as a valuable style guide, reference or learning tool for those new to this type of jewelry. At its highest level of craftsmanship, biker jewelry is highly intricate; unique or custom made; handcrafted; imaginative; and beautifully created pieces of wearable sculptures and heirlooms made in sterling silver and other precious metals. 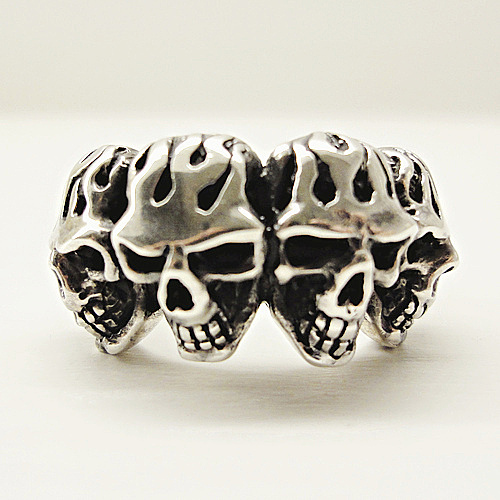 Biker Jewelry (or Rock ‘n’ Roll Jewelry) is less conservative than other types of jewelry and carries more weight and substance. Biker jewelry is easily identifiable owing to its boldness of conception and trademark masculine style, with statuesque motifs often inspired by old Gothic and medieval church architecture and Christian sacred arts. The combination of leather (sometimes crocodile, lizard or snake skins), silver, and bold designs make up the essential elements of the biker image. 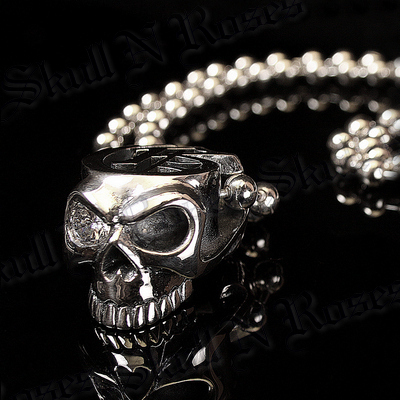 The good thing is you don’t have to be a biker, or live the biker lifestyle, to wear and appreciate biker jewelry. The ‘BIKER’ represents the ability to ride free, to flaunt your own style without boundaries, and to live on your own time. Wearing biker jewelry is a statement of your freedom and independence.